Your eyes are indeed the windows of your soul and having impaired vision can ruin you inside and out. 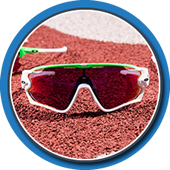 Eye problems may occur at any time of your life thus, you need comprehensive eye med Sunrise services when that dreadful event happens. Numerous eye disorders significantly increase with age. The good news is that you can now access and get effective and fast treatment with the emergence of modern optical technology. 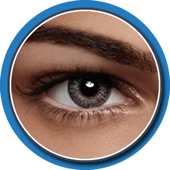 Eye care providers offer advanced treatments and remedy for minor to major eye problems and disorders. 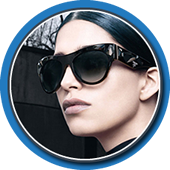 There are also surgical centers and optical shops where you can find the widest assortment of prescription glasses and sunglasses that suit your needs and preferences. Do not delay addressing all sorts of eye problems because it may be too late to get the treatment that could save your vision. 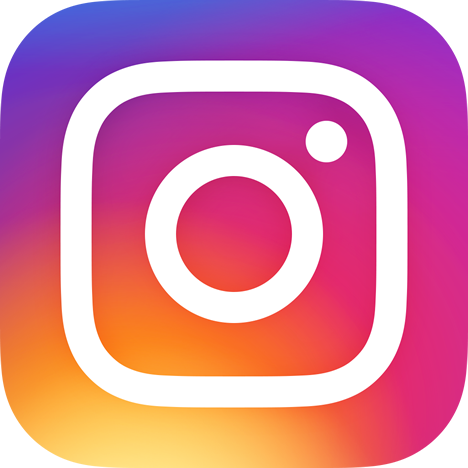 Check the best eye med Sunrise solutions for you today! 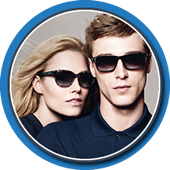 Wise Eyes Optical Gives You Complete Quality EyeMed Sunrise Services! 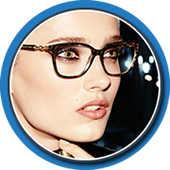 Wise Eyes Optical is a trusted eye care specialist that provides quality optical services with a comprehensive list of eye care solutions. 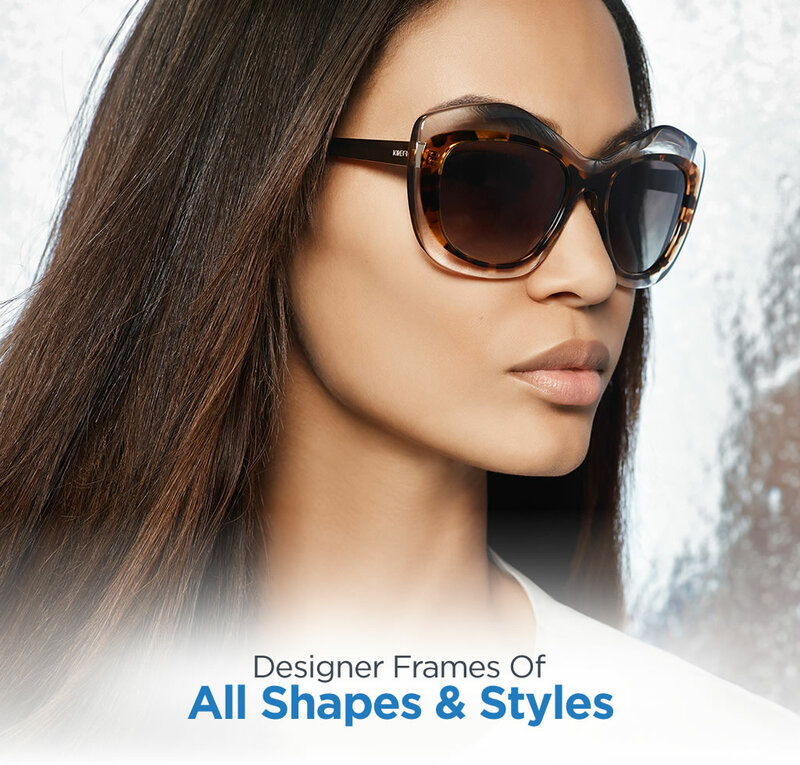 We have the latest collection of sunglasses, prescription glasses, and designer glasses to choose from. Our complete eye treatment solutions start with your initial consultation and eye examination using our latest eye med Sunrise technology. You can count on us for all your eye care needs because our team of licensed and well-trained staff gives you our undivided one-on-one attention. We know that different patients require individualized service and that is what we offer, all the time. 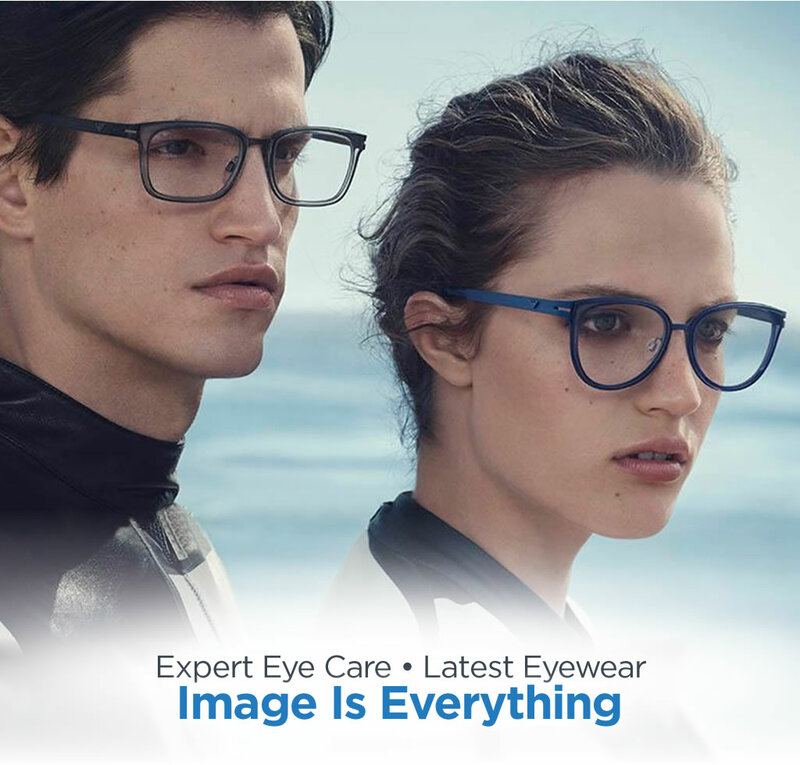 Wise Eyes Optical is your expert in eye med Sunrise solutions and we are open for appointments and walk-in patients. Call us now! 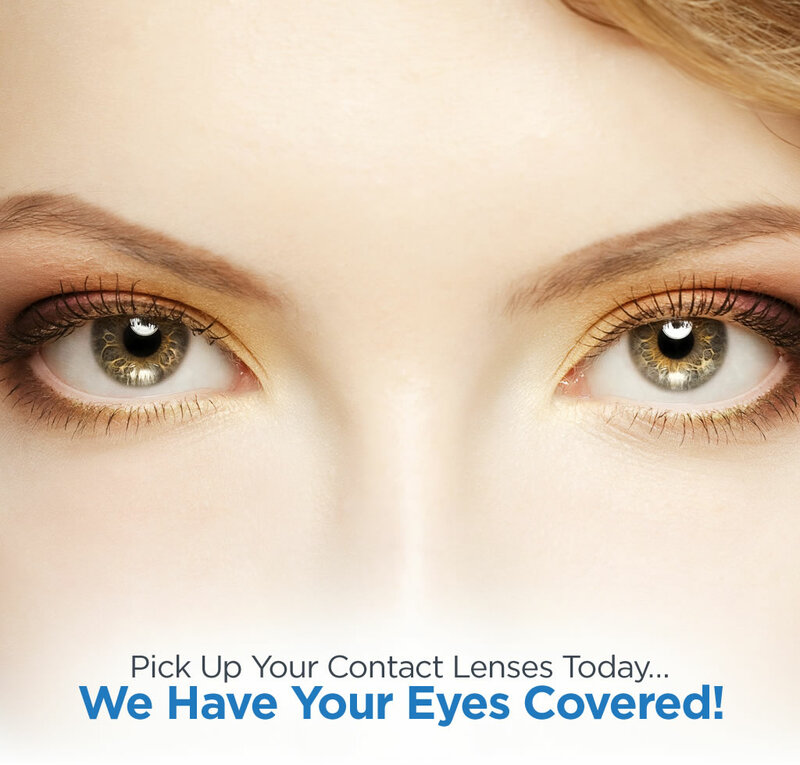 Experience Quality Eye Care Today! Taking care of your eyes is securing your future. Impaired vision totally disables you from doing your normal routine and enjoying life in general. Do something about your eye problems, no matter how minor or trivial they may be. 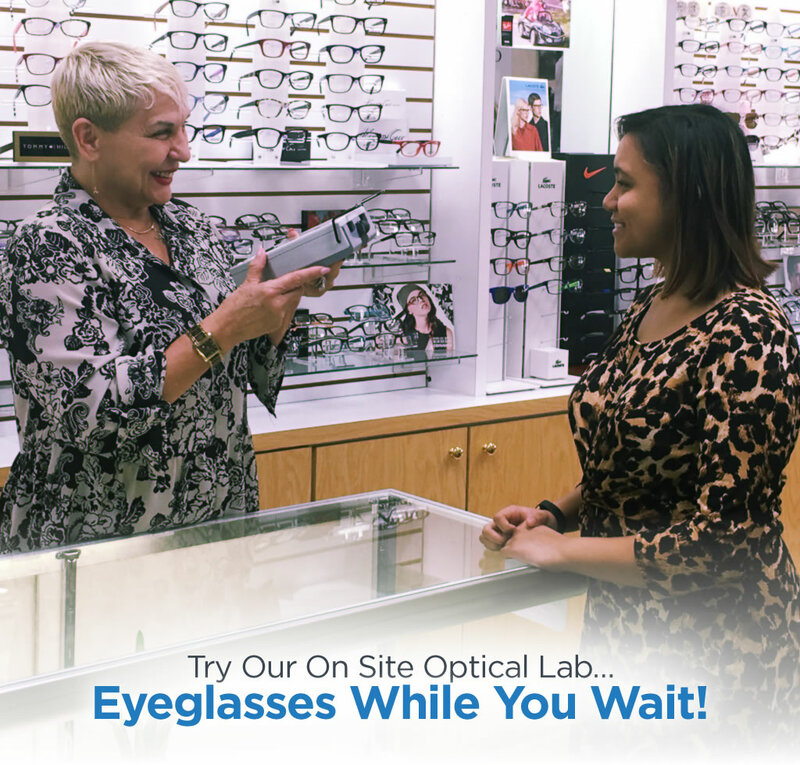 Set an appointment with our eye specialist at Wise Eyes Optical right away! What Makes a Complete EyeMed Sunrise Service?